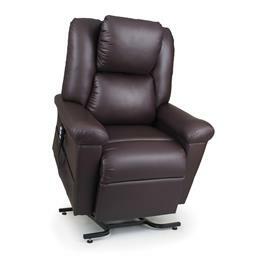 Whether you're settling in to watch a movie or to cheer on your favorite team, no living room is complete with a comfy reclining chair. 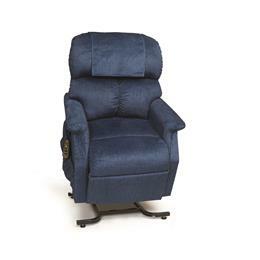 But if you live with limited mobility, sitting and standing can be difficult, especially when it comes to getting in and out of a reclining chair. 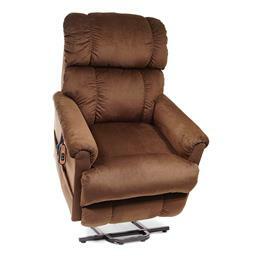 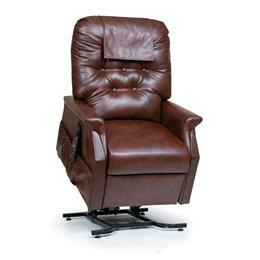 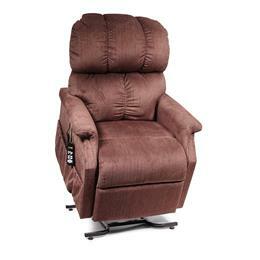 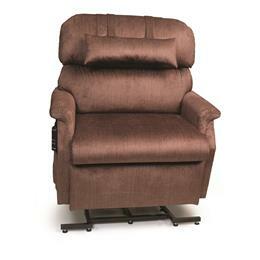 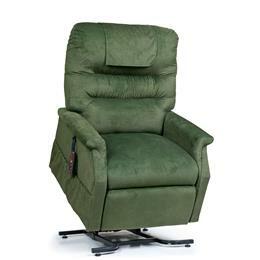 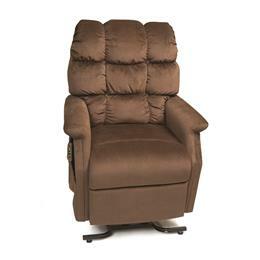 For those situations, a lift chair is the perfect solution. 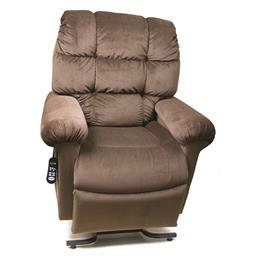 Equipped with a remote that allows you to raise and lower the chair to meet you, lift chairs make it safer for you to sit and stand. 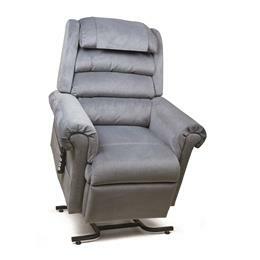 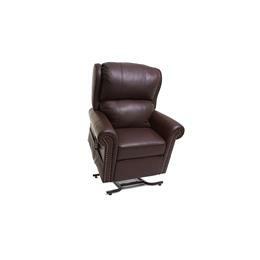 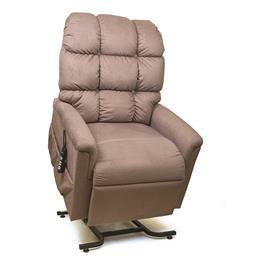 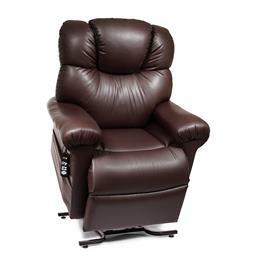 Bellin Health Home Care Equipment carries lift chairs from Golden Technologies, one of the top brands available, so you know you're getting a chair that is made of high quality materials and is built to last.